Also note that monitor settings may vary from computer to computer and may distort actual colors. Press buttons to select fun activities and care for your pet as you play. 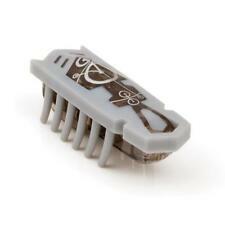 Material: Plastic Electronic component. Power By: 2 x 1.5V button batteries (included). C good (Normal used condition). 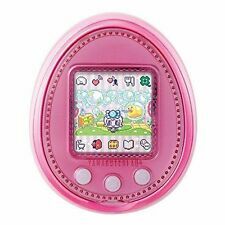 90s Nostalgic Virtual Cyber Pet Tamagotchi With Eggshell Retro Machine Toys Gift. 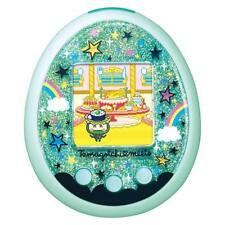 Tamagotchi Virtual Cyber Pet Include Eggshell. 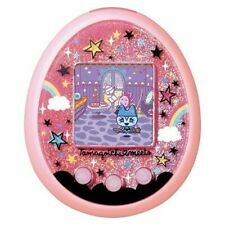 1pcs Tamagotchi Virtual Cyber Pet Include Eggshell. Main Color:White,Purple,Pink,Blue(color will send randomly). Product Description Play, feed, pet, bathe and reward your pet while providing special care and nurturing every day. 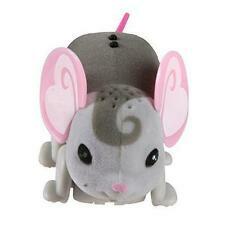 Gigapets has added fresh new are technology to transform your virtual pet into a realistic 3D animal. Download the free app from Google play or iOS app store to unlock 10 special screens on your smartphone with some amazing animations, special achievements and games. Gigapets makes a great stocking stuffer for this holiday season! Each gigapet is equipped with a key chain to clip to your backpack for easy transport, and batteries already installed so you can begin playing right away! 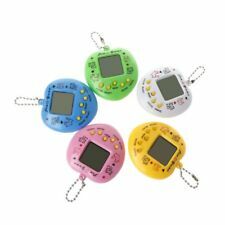 1PCS Tamagotchi Toy(Random Color). 168 Pets available for your choosing. Color: We send random, each color is beautiful. Made from durable material and unique design. Material: Plastic Electronics. These are cute Crocheted Tamagotchi covers. Tamagotchi is NOT included. Grey Cloud fuzzy (1 left). Colour 20 at the front & 21 at the rear (1 only). Grey mix (thick cover). Blue mix (last image). Fuzzy Blue. ・ Body Color： Osutchi_Clear Black. ・I accept only. 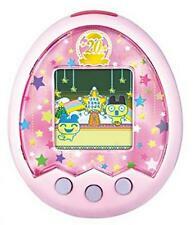 BANDAI Tamagotchi 4u PINK. Japanese version. Standard cover. 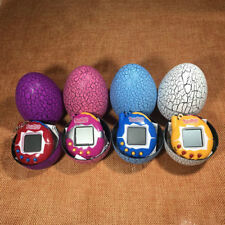 Up for sale are 4 tamagotchis. 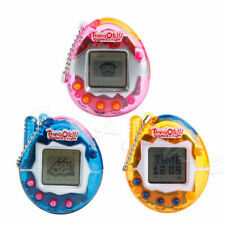 1 Japanese original clear tamagotchi and 3 mini tamagotchis. 2 are still in box. These toys may have minor scratches please examine the pictures! Gently used and in great condition. works just fine. I will look it for you. I will provide courteous and responsive service. 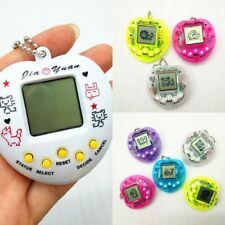 Tamagotchi m! x Dream m!x ver. Let's bring up your own Tamagotchi ! Standard cover. Japanese version. With rhinestones, plus a sense of glitter never before ! TamaTown Sebiretchi #121 Tamagotchi Yellow & Pink. For Tama Go. Attatch to top. 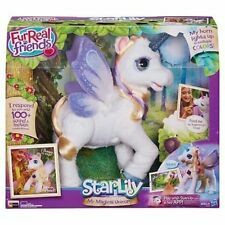 Small Furreal Friends toy dog in good condition. Makes sounds and ear hair grows or can be wound in with its bow. Don't miss out on this. I will provide courteous and responsive service. I will look it for you. Toy dog in good condition. Bizzy Bubs are on the go! They can’t wait to play and show you what they can do. Playdates have never been so much fun as each baby allows their personality shine! • Bizzy Bubs are bundles of joy that are just full of life! 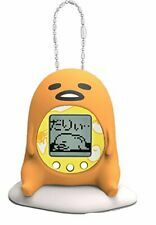 Vintage Tamagotchi Connection 2004 Bandai Yellow Green Red Stars NEW BATTERY ! 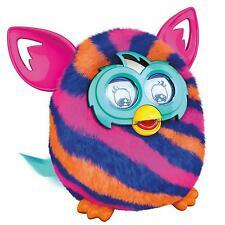 Original Furby Baby. 70-940. White belly, light blue-green body, blue eyes. 1997 BLUETECH BLUEBIRD MICRO PET! DIGITAL TAMAGOTCHI TYPE SEALED DOG KEYRING!